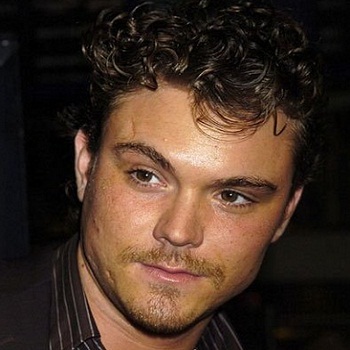 Clayne Crawford (born April 20, 1978) is an American actor and director. He is best known for A Walk to Remember, Wristcutters: A Love Story and The Perfect Host. Crawford was born in Clay, Alabama. He stated his acting career in the One Blood Planet in 2001 and got his reputation high from A Walk to Remember. Crawford moved to Hollywood right after High School. He made an appearance in the first season of Jericho. He also appeared twice as Quinn. Crawford had a romantic relation with actress Sunny Mabrey. They engaged in 2002 and started living together but this relation last only for a few time. Craeford has been nominated in various awards and has won New York International Independent Film & Video Festival and Young Hollywood Awards. Justin Theroux is an American actor, screenwriter and director. He is mainly known for his appearance in Inland Empire and Mulholland Drive. He is the screenwriter of film such as Rock of Ages, Tropic Thunder and Iron Man 2. Skandar Keynes (5 September 1991) is a very good looking English actor. He got his rise in fame for starring as Edmund Pevensie in the Chronicles of Narnia film series since 2005. Known by the nickname The Sorbs, Kevin Sorbo is an American actor known for his role in several movies and TV series.